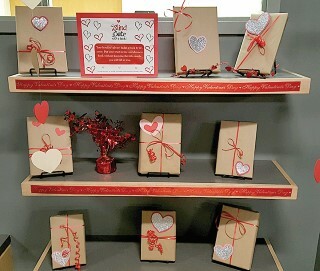 For the month of February, the Windham Public Library, 217 Windham Center Road, will be sending patrons on a blind date with a book. Take a chance on a wrapped book—it might be the book of your dreams, or it might be a dud. Either way, you’ll have something to talk about! For every blind date you go on, you’ll be entered to win a jar of Hershey kisses.